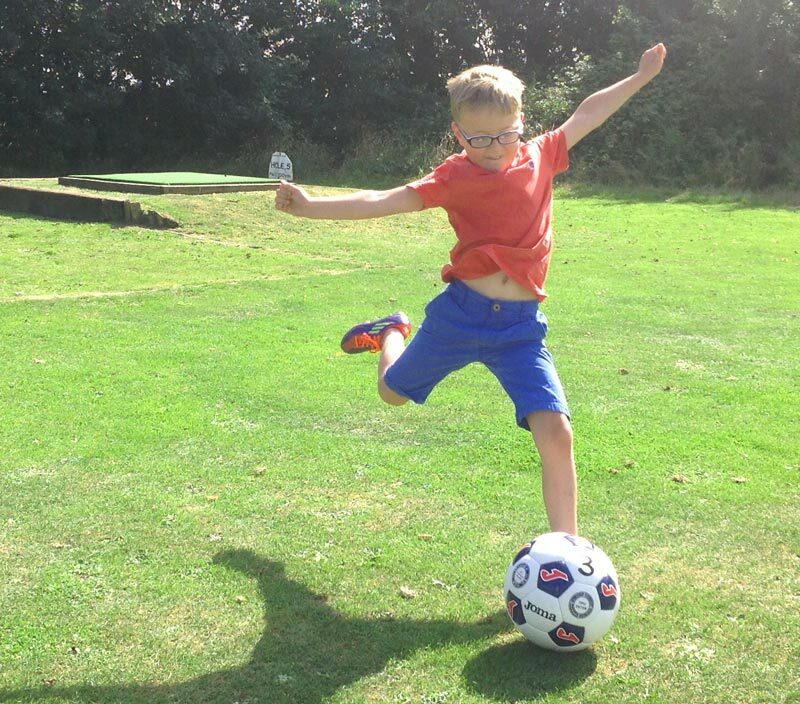 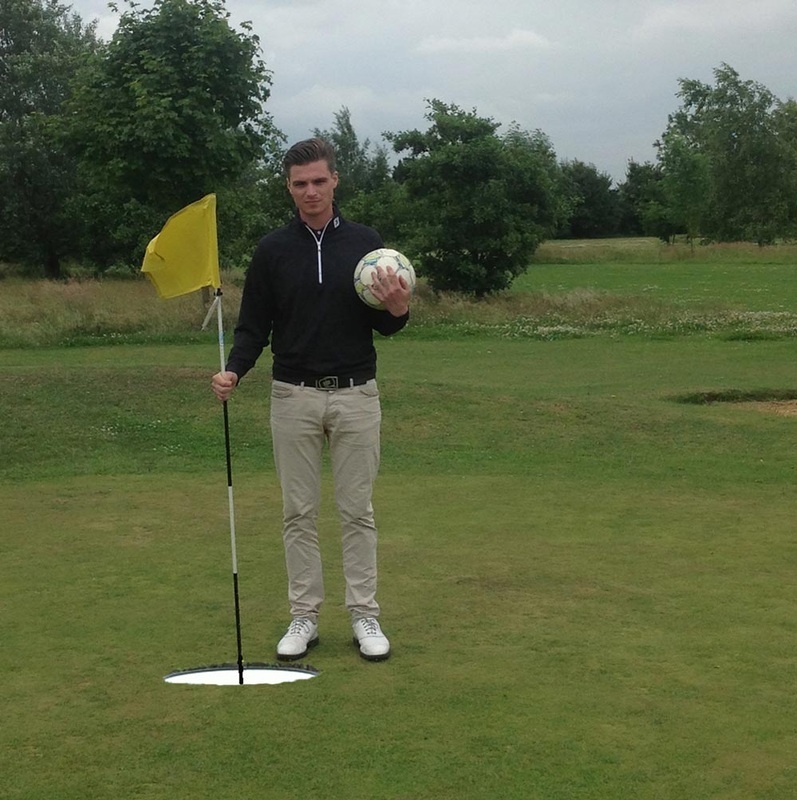 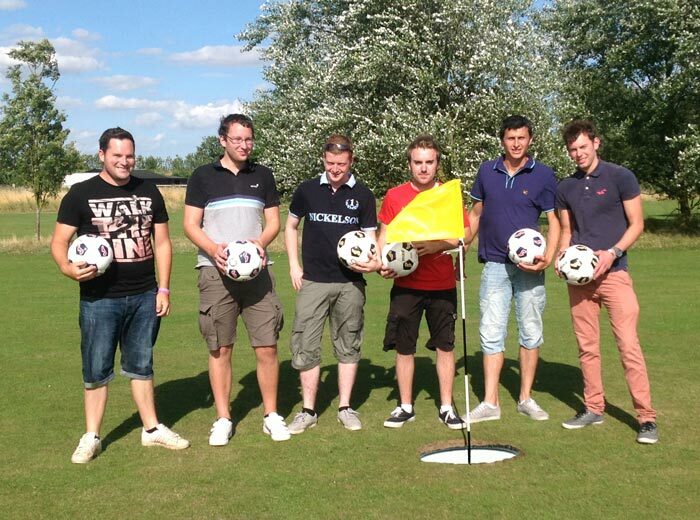 Football Golf is now open at Stonham Barns, the first FootGolf Course to open in Suffolk. 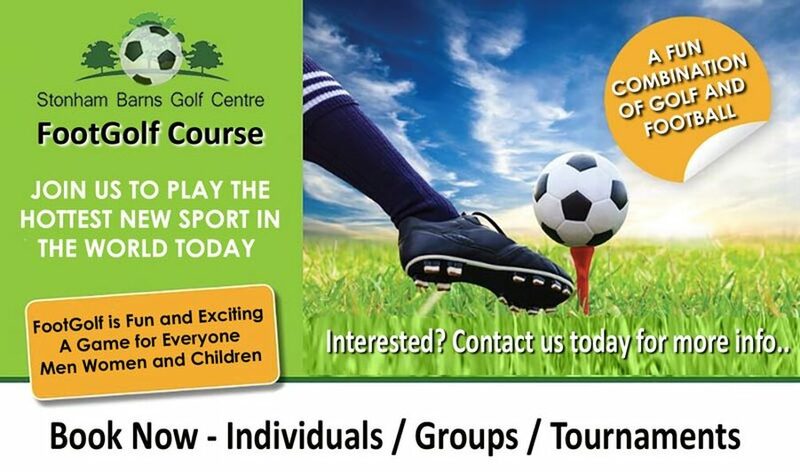 To play either as individuals or groups please call to book on 01449 711545. 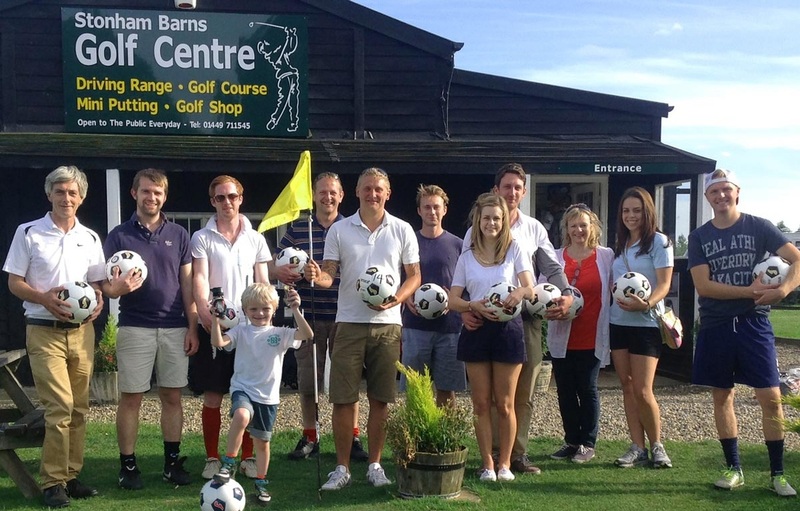 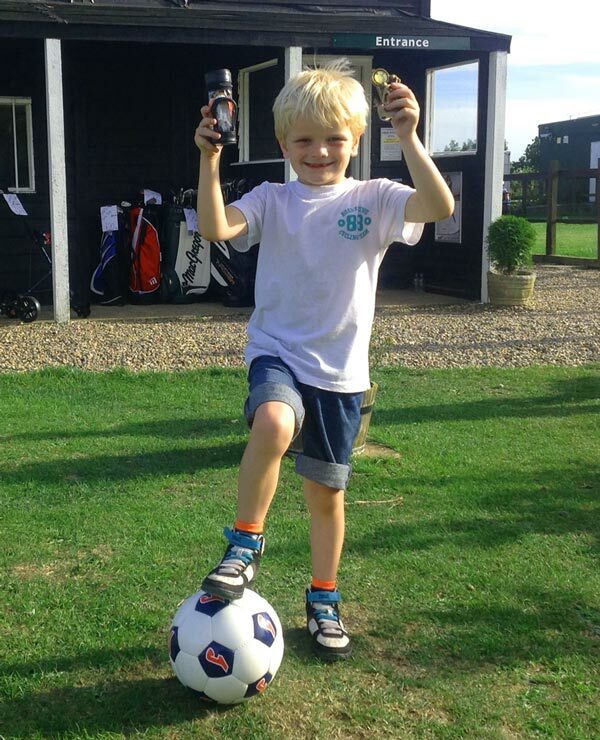 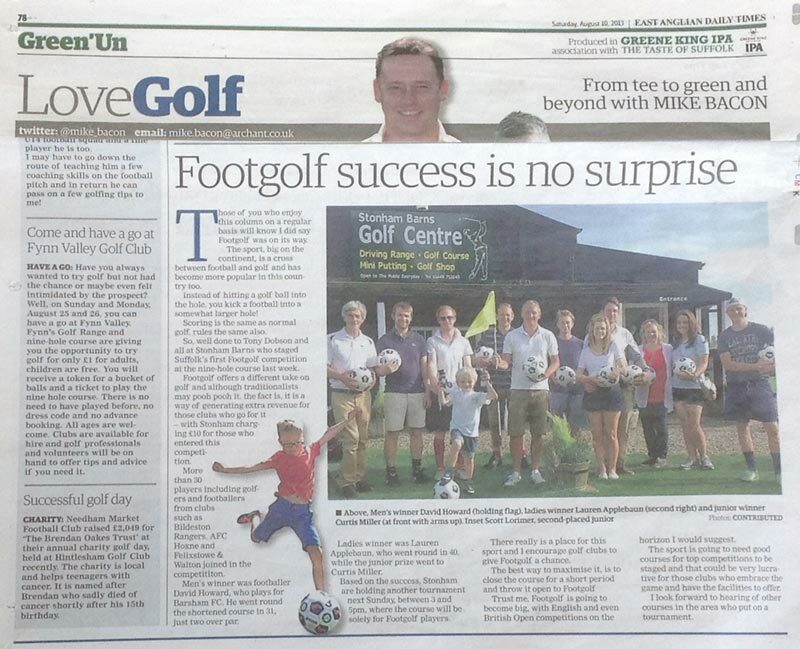 Stonham Barns Golf was instrumental in bring this new sport to Suffolk and here is a great quote about it "Footgolf combines the distinction, elegance and precision of golf with the passion, energy and fun of football in a marvellous new sport that's full of life”. 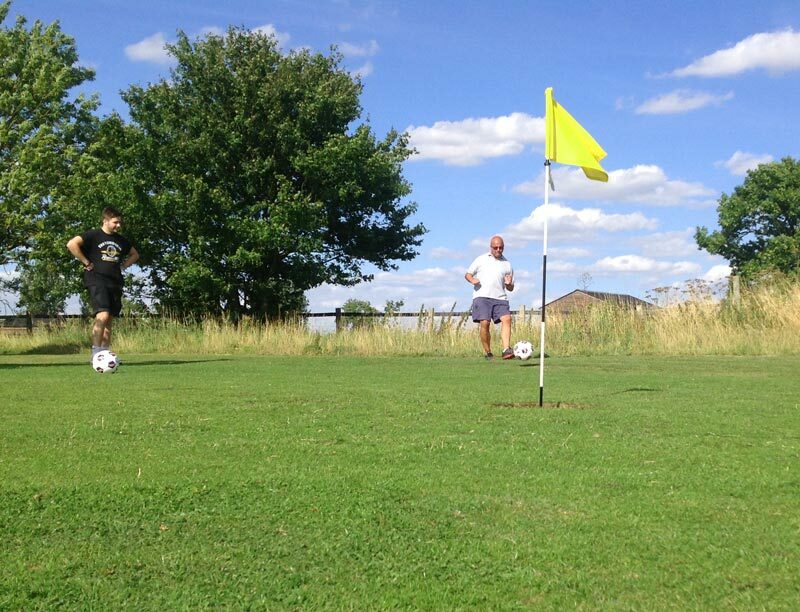 Price include football hire, score cards and rules sheet. 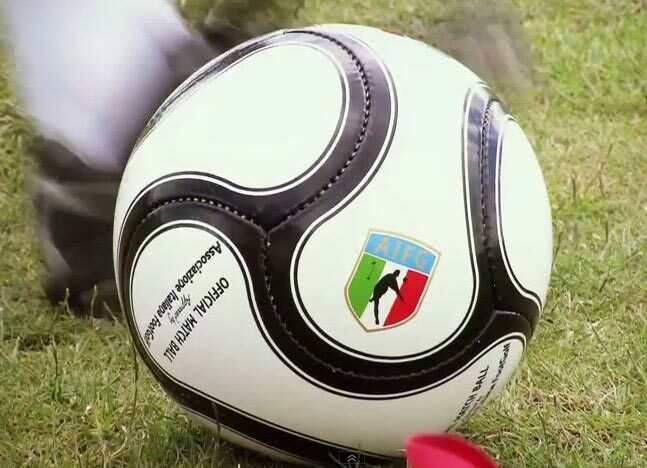 Play must be in groups of four or less players and no football boots are allowed. 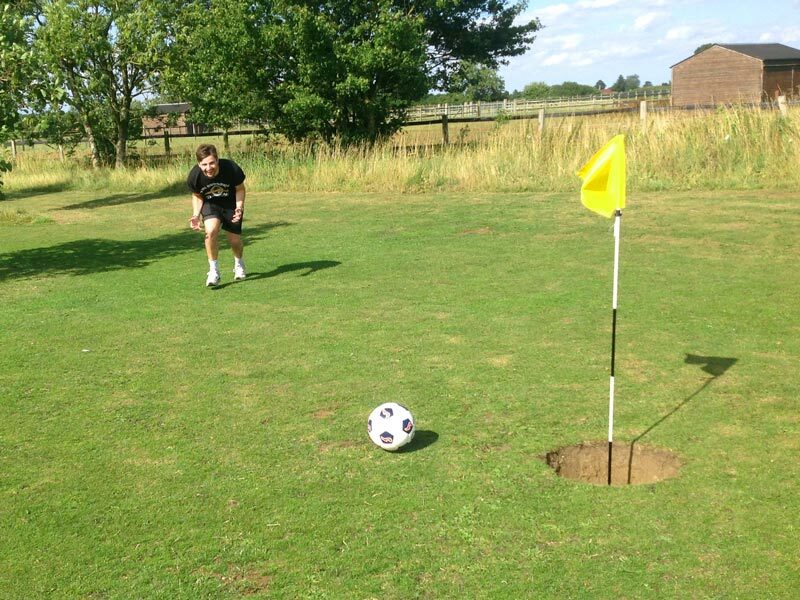 In addition we are taking to take bookings for Footgolf for staff outings, footballs teams and anyone looking to bring a group over for some Christmas activities so why not book the course for your event this year. 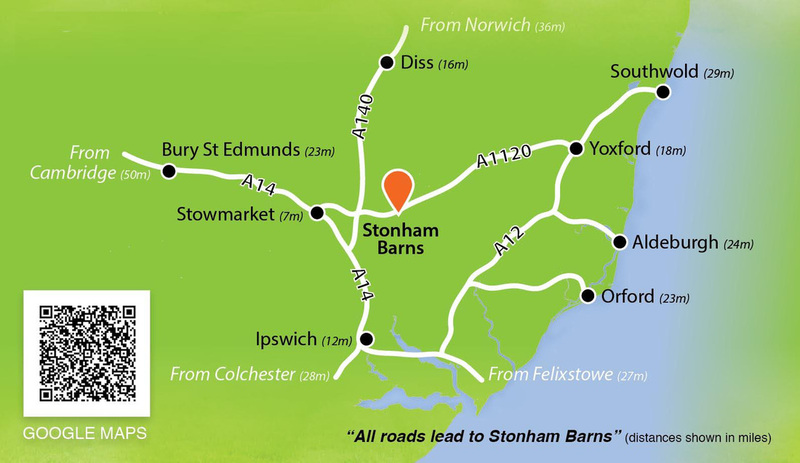 It will be fun and everyone will enjoy it and then afterwards visit the Stonham Barns restaurant for a snack and refreshments. 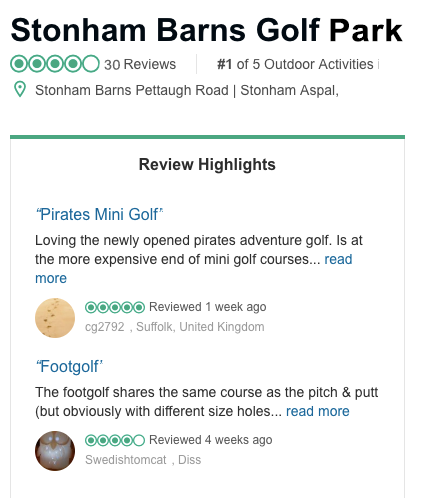 To book or enquire call Tony on 01449 711545 or email tony@stonhambarnsgolf.co.uk.